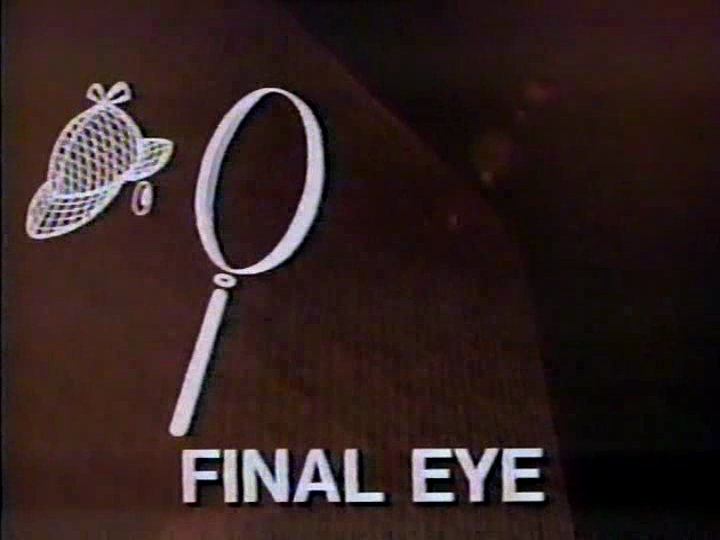 In 1977, Susan George starred in a TV movie called Final Eye. This science fiction project was the pilot for a proposed series (never made, of course), but thankfully it isn't one of those lost television artifacts and we are still able to view this gem today. Some sources say that Final Eye was first aired in 1982 under the alternate title Computercide, but the above 1981 clipping shows that it was indeed broadcast under its original name before that. Regardless of what you call it, Final Eye or Computercide, one thing is for sure: this is a fun sci-fi movie. In the far off future of 1996, actor Joe Cortese plays the last private detective left on Earth. Since he knows all sorts of old tricks, he is able to dupe the technologically advanced bad guys to gain important information or to escape dangerous situations. The lovely Susan George plays a client and she wants him to find out what's going on with her missing father. He had founded a small Utopian society but many strange events had since occurred, so Ms. George and the P.I. must go undercover into the elite community (which is now being run by another famous British guest star, the inimitable Donald Pleasence) to investigate. Once inside, things turn out to be weirder than they could have expected and they must risk their lives to get to the truth. 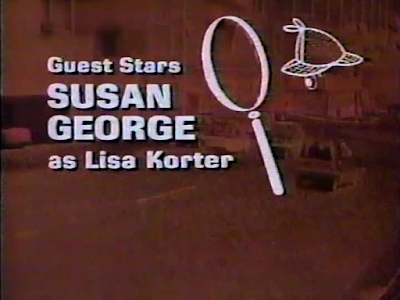 Susan George is quite lovely in her role and she has good chemistry with her co-star, Joe Cortese. Final Eye/Computercide maintains a nice sense of humor throughout and the writers/filmmakers play around with the standard conventions of science fiction and detective films. 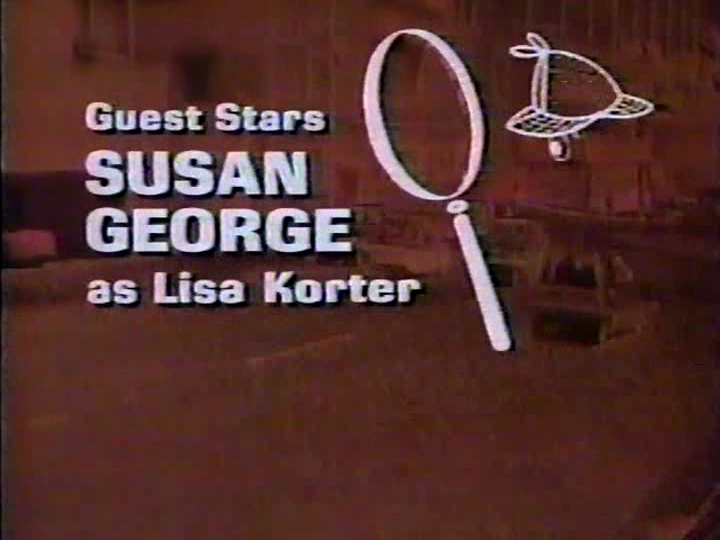 It's entertaining stuff and Susan George is a great addition to the campy proceedings.